805 x JD FEB 10 AT BALCONY! 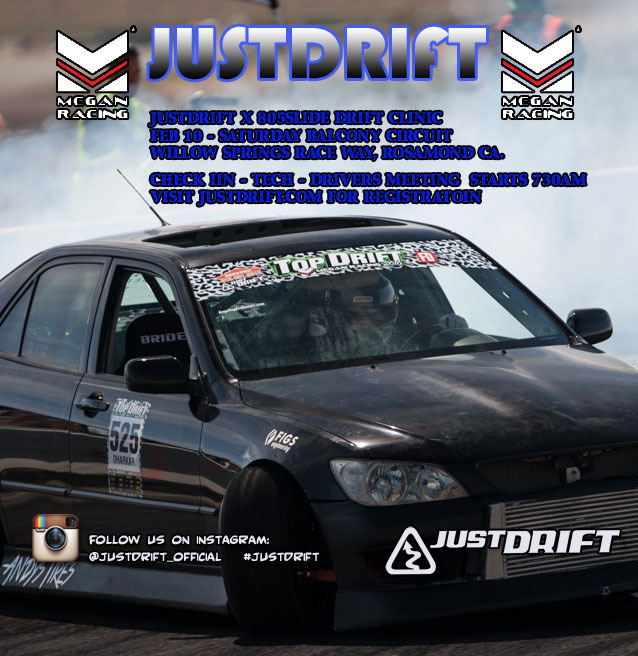 JUSTDRIFT X 805SLIDE Drift Clinic and Open train tandem sessions! This is open for beginners, advance and expert class. Please sign up early as drivers cap is 20 seats only. JUSTDRIFT | admin January 7, 2018 | Comments Off on 805 x JD FEB 10 AT BALCONY!